2012 VW Jetta GLI Vehicle was in an accident car was repaired back in 2015, we replaced the rear bumper, repaired the 1/4 panel and the rocker panel on the drivers side.. Car does have updated timing chain tensioner car runs and drives out as it should. Florida rebuilt title. 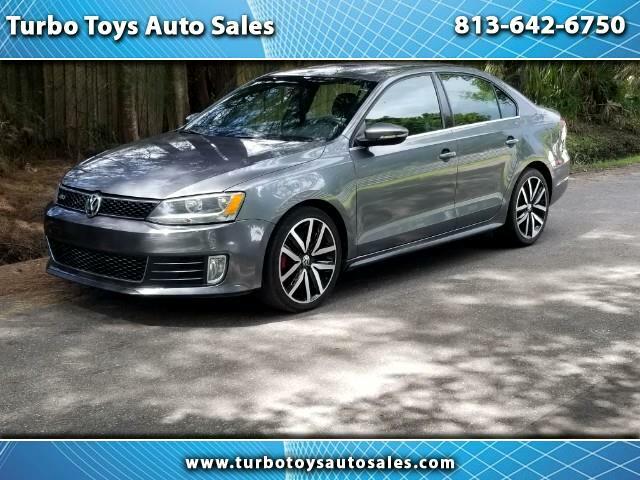 Visit Turbo Toys Auto Sales online at www.turbotoysautosales.com to see more pictures of this vehicle or call us at 813-642-6750 today to schedule your test drive.